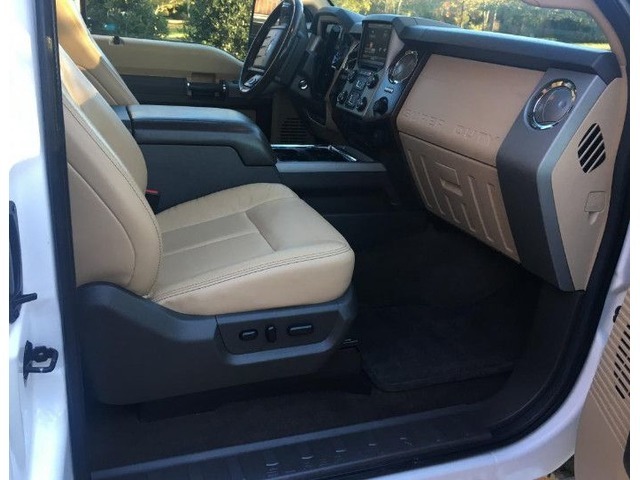 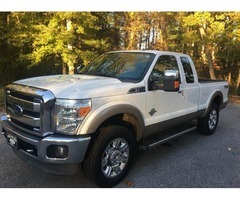 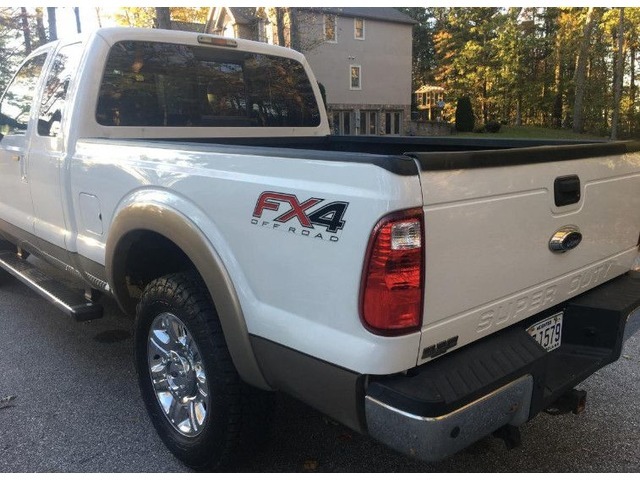 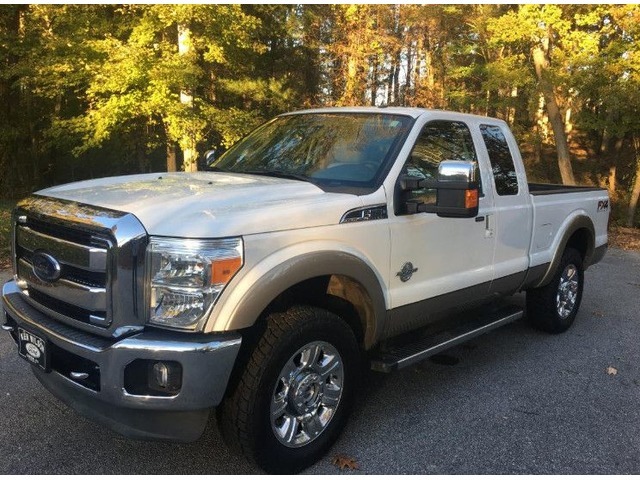 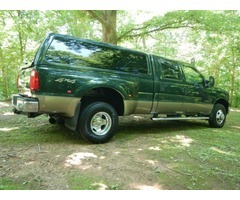 2013 Ford F250 Lariat Diesel 4X4 for sale by original owner. 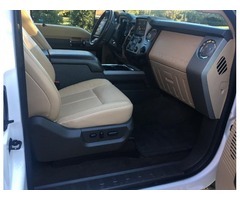 Excellent condition, must see to appreciate. 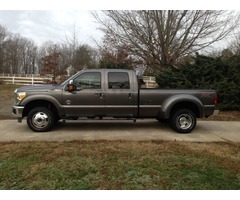 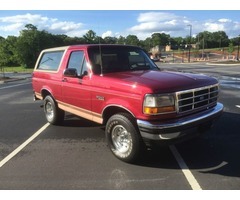 Call Ed at 828 777 6778.